I first started chatting to perfumer Caroline Sabas a couple of months ago on Instagram when I inadvertently didn’t credit her contribution to the creation of Britney Spears VIP Private Show EDP. Since then I’ve been wanting to interview the 44-year-old who has created a very diverse selection of fragrances over the years. These range from Etat Libre d’Orange You Or Someone Like You EDP, Elizabeth Arden Sunflowers Summer Air EDT and Narciso Rodriguez Santal Musc EDP to Rihanna Reb’l Fleur EDP and Commodity Vetiver EDP. Caroline Sabas grew up in the heartland of French perfumery, Grasse. Her perfumer father had a big influence on her decision to pursue the career she says she was “born into”. 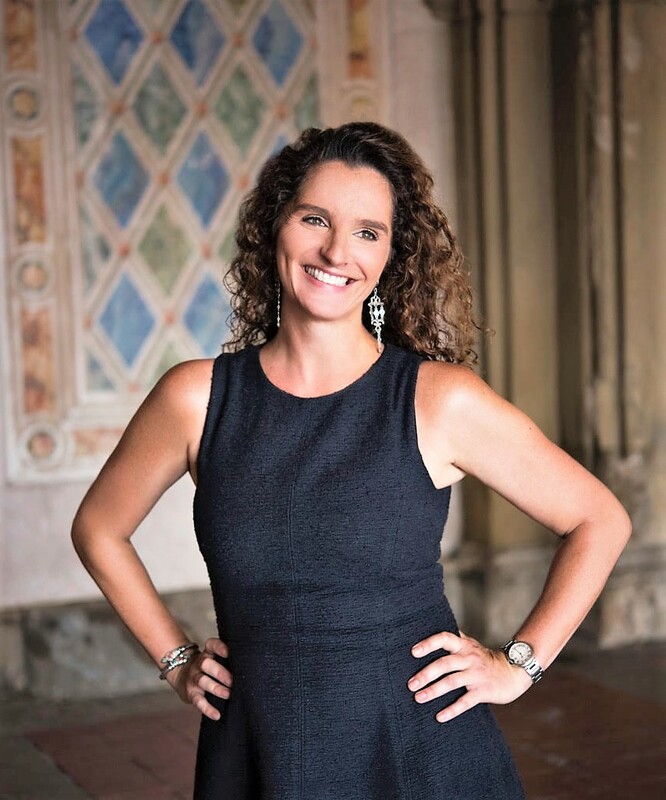 In this interview, I asked Caroline Sabas questions about her work, her ultimate ambition and her favourite ingredient to work with, among others. I was born in Cannes, France, and grew up in Grasse. Where did you study perfumery? I studied at ISIPCA in Versailles and my apprenticeship while in school was at Chanel. I moved to NYC a year after I finished ISIPCA, which is 21 years ago. I’ve been working at Givaudan New York for 15 years now. I love New York. It has such a great vibe and so much energy. 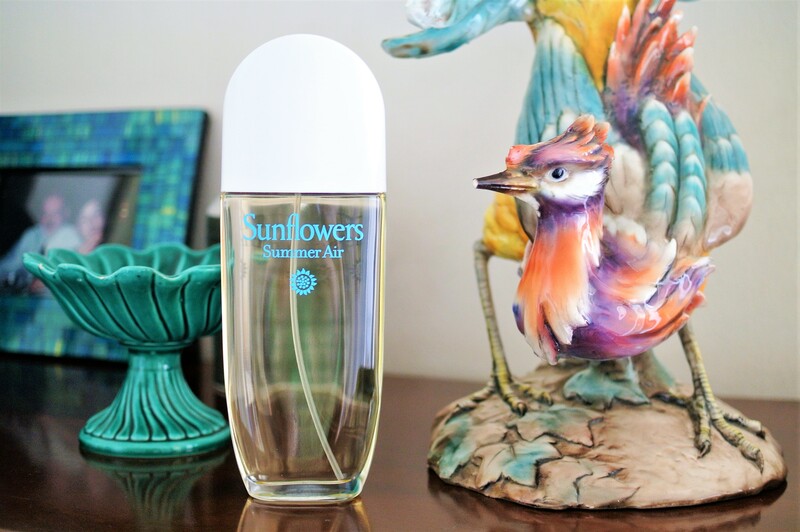 SUMMER EFFECT: Elizabeth Arden Sunflowers Summer Air EDT is one of the fragrances created by Caroline Sabas. As I lived in Grasse and my father was a perfumer, I can say that I was born into it. Growing up surrounded by all those amazing naturals, such as mimosa, jasmine, honeysuckle, rose, moss, just to name a few, made me aware at a very young age that my nose was a great asset. I’ve always been sensitive to smells around me and they always provoked in me a lot of emotions. Then when I was 16, I stepped into the lab of my father’s company. Working with all those gorgeous materials was like a dream. I felt like a chef or a painter. From that moment on I knew this was exactly what I wanted to do. What do you remember most about studying perfumery? I loved smelling and having to memorise olfactively both natural and synthetic ingredients. Learning about the classics and how they had been created. It’s such a fascinating world and I couldn’t wait to be part of it. 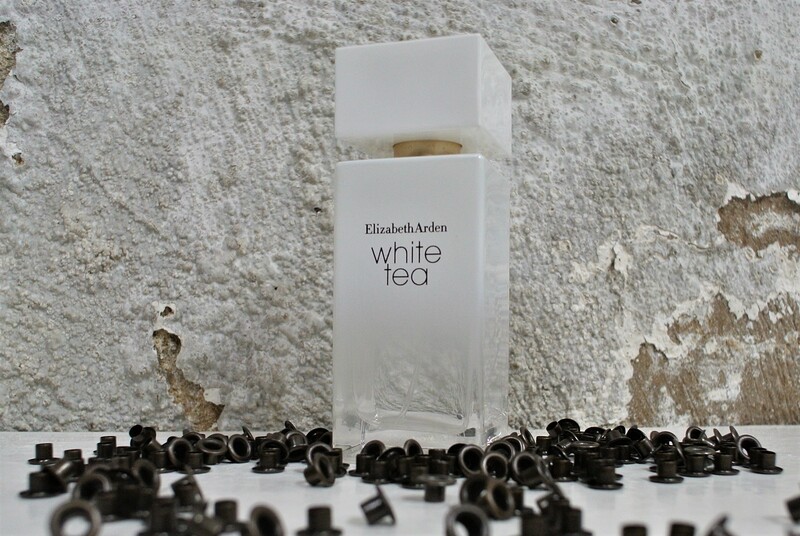 FRAGRANCES FOR EVERYONE: “I do not want to be labelled as a certain type of perfumer. Therefore, I work on everything…. mass, prestige, celebrities, designers, niche, women’s, men’s,” says Caroline Sabas. What’s your ultimate ambition as a perfumer? I would like to be able to create fragrances for absolutely everyone. I do not want to be labelled as a certain type of perfumer. Therefore, I work on everything…. mass, prestige, celebrities, designers, niche, women’s, men’s, etc… I’m up for any challenge! And ultimately I am hoping that one of these creations will end up being a best-seller. Mostly because it makes me so happy and moves me when I smell one of my creations on someone else. It is the best feeling. I realise that I touched someone’s heart. 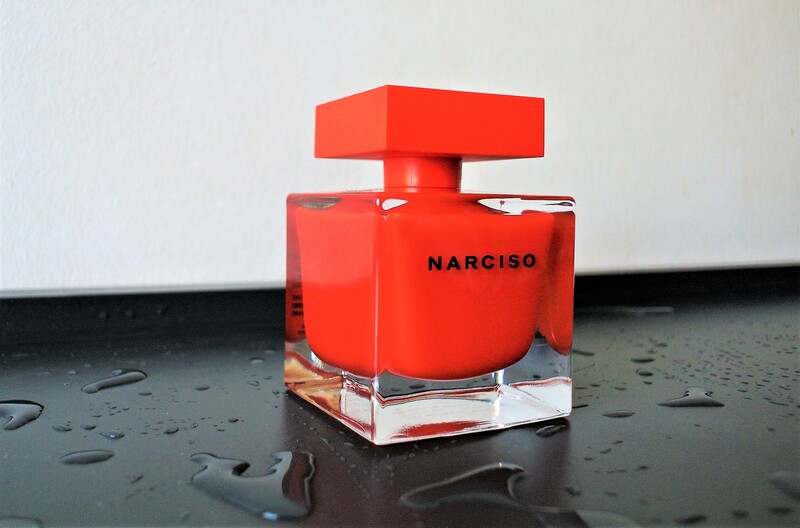 One of my favourite fragrances you’ve created is Etat Libre d’Orange You or someone like you edp. How did you create this fragrance? This was a fantastic project. A great collaboration between Chandler Burr and myself. In 2009, Chandler Burr wrote the book You Or Someone Like You. Later on, Etat Libre d’Orange approached Chandler about making a fragrance having the same title. Chandler asked me if I could be the perfumer behind it. I was more than happy to accept, as I had never approached a project with such a different concept. Chandler and I started to work together and tried to create what would be the perfect fragrance for the novel’s narrator, Anne Rosenbaum. She lives in LA, is reserved and is an avid reader. She is a gardener as well. Chandler and I kept talking about what kind of notes would be perfect for Anne. But mainly, the fragrance that was created for her is not a perfume. It is a scent. We do not talk about ingredients or notes as we describe it. It is an experience. It is what you want it to be. That’s how Chandler described it to me before I started the creative process. You’ve created several celebrity fragrances. Is it different creating a celeb fragrance, as opposed to a designer or a niche scent? I find the process a little bit different, yes. When I create a fragrance for a celebrity, I have to think about all their followers, their fans. It seems like the crowd to please is very big, so I need to make sure that it has a broad appeal from top to bottom. Whereas for a designer, or a niche brand, I can really think out of the box and pour my creativity into it, without thinking too much about who I am going to please. Here, I am inspired greatly by the designer’s vision that they seek to capture through scent. It is hard to come down to one ingredient when we have so many beautiful materials around us. But I will say my favourite is Vetiver. Five years ago, I travelled to Haiti to experience the vetiver harvest. Haiti is where the very best vetiver in the world is grown. Givaudan has a very important platform of ethical sourcing, which we call Sourcing for Shared Value. We are dedicated to strengthening the vetiver supply chain, including supporting a co-operative in Les Cayes which helps the farmers and villagers to have a better life. It ensures that the vetiver producers can benefit from a guaranteed minimum price and regular technical support from both Givaudan’s and our partner teams. Our initiative aims to ensure that appropriate practices for vetiver harvesting and distilling are in place. EARTHY: Caroline Sabas loves vetiver for its many qualities. This process produces the highest quality oil. I experienced the whole process of distillation, from the fields where the farmers uproot the plant, clean it, and then send it to the distillation factory. At the factory, the air smelled wonderful. I felt like I was wearing a blanket of warm vetiver. It is such a faceted material, woody, sensual, unctuous, golden, elegant, earthy, warm. Very addictive to me. 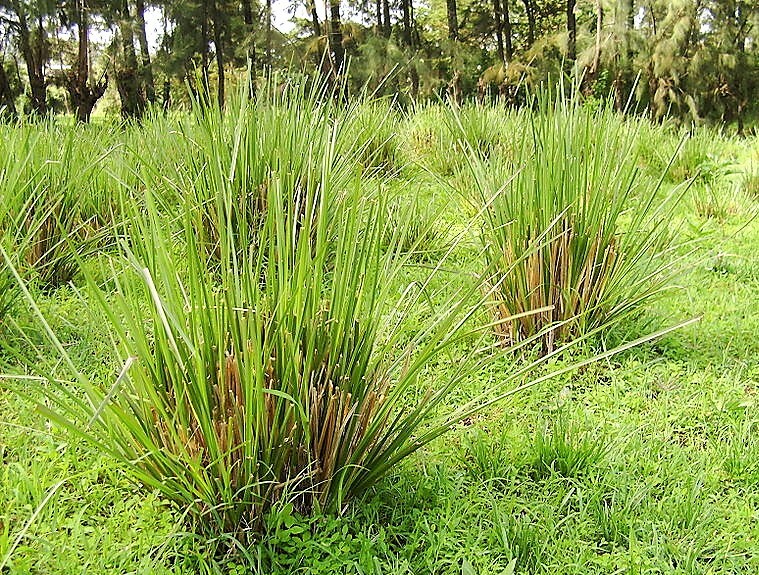 Vetiver had been used so much in men’s fragrances. 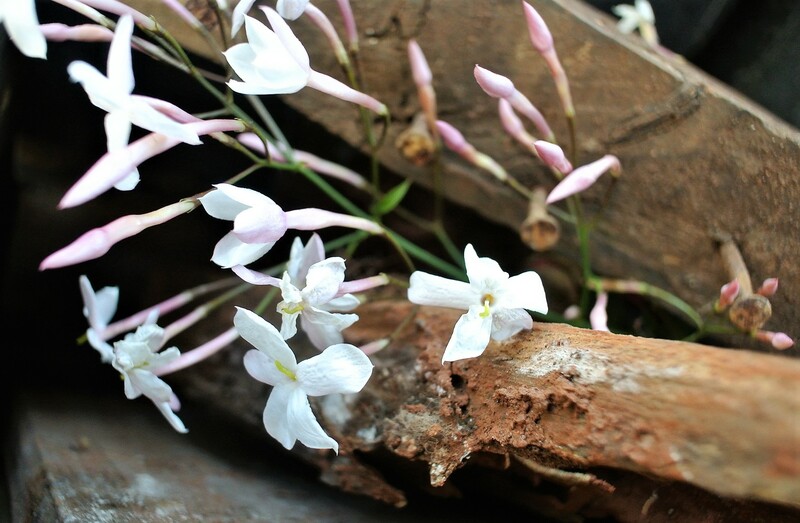 But with this quality, we can create a gorgeous woman’s fragrance as well, using a classic and beautiful ingredient that supports people and the environment. Do you a travel a lot for your work? I do travel for work and I enjoy spending time in our office in Paris and our office in São Paulo. This allows me to stay current with marketplace and lifestyle trends and also participate in various projects in places other than New York and spend time with my colleagues in other countries. DIVINE: Caroline Sabas also created Vince Camuto Divina EDP. It was released in 2018. Which fragrance do you wish you’d created? There are a lot of fragrances that I wish I had created. 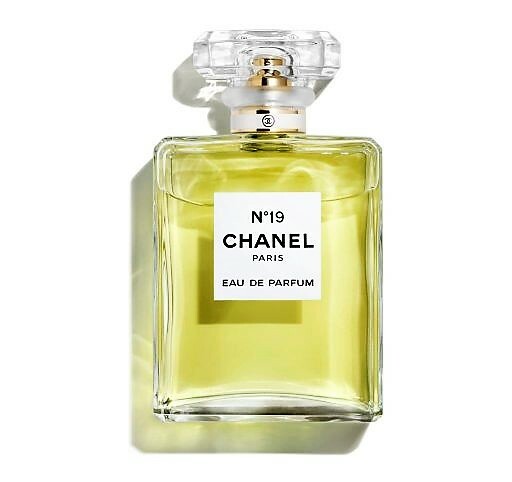 Starting with Chanel No 19, which I find exquisite. Also, one that set such a huge trend and influenced the fragrance category is Angel, which is a Givaudan creation. I am inspired by these classic trend-setters that were so different, so sensual, so disruptive for their time. My mentor is David Apel [her husband and vice-president senior perfumer at Symrise]. I love what he taught me and always value the incredible education on perfumery he shared with me: from ingredient expertise to his creative approach. He is one of the best perfumers in the industry today.